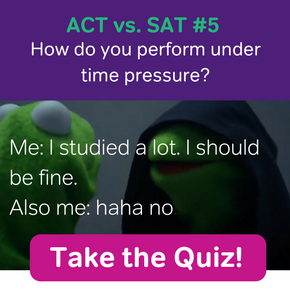 If you’re sitting down with a full-length SAT practice test, then the breaks we’re talking about here don’t really apply. 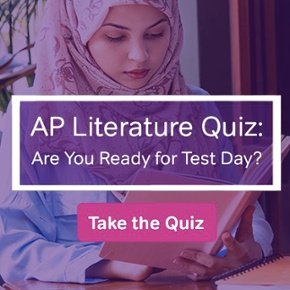 Half the point of those practice tests is to build up your comfort with a test-like environment, and you don’t get to take a whole lot of breaks during your SAT. In fact, you’ll only get three for five minutes each. (Remember to eat candy during those breaks on the day of your test). 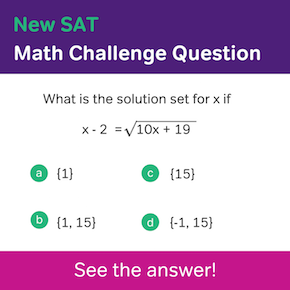 But if you’re trying to understand some SAT math or picking apart some reading comprehension questions, then the most important thing is that you remember the process you use to get at the right answer. That means logging away the whole experience. And in order to do that, you need to take breaks. When you take in a lot of information in one go, you’re not going to remember it all. What’s the point of sitting down and answering 30 SAT questions if you’re not going to remember doing half of them? 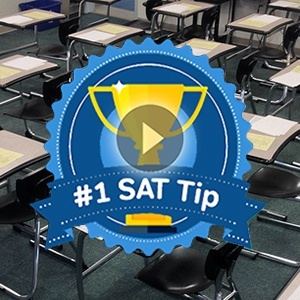 A pretty common SAT mistake is simply cramming too much. There’s a way to counteract that. We remember the first and last things in a list better than the pieces in the middle. Similarly, you’ll remember the first practice problem and the last practice problem you do in a study session better than the middle problems, on average. So what you want to do, then, is make those series of practice questions shorter. If you only do one reading comp section at a time, you’re a lot more likely to remember what you learned from doing it than if you sit down with five of them. Of course, that doesn’t mean that less is more. It just means that you need to get up and leave your study space for a few minutes at a time in between practice sets. Let me repeat that: you have to leave your desk, kitchen table, hammock, or wherever it is you’re studying. Walk around for a couple minutes. Then, when you come back, you’ll be fresh and ready to learn something from the practice and remember it. And that means you’ll be more likely to put it to use on your SAT.